Scuba Diver » European Diving Centre Fethiye. This is the ideal qualification for holiday divers or those who wish to learn to dive but don’t have time to complete the PADI Open Water Course. Comprising 3 knowledge development sessions, 3 confined water training dives and 2 open water training dives this internationally recognized qualification is valid for life and allows you to dive to a maximum depth of 12 meters with a PADI professional on future dive excursions and trips. 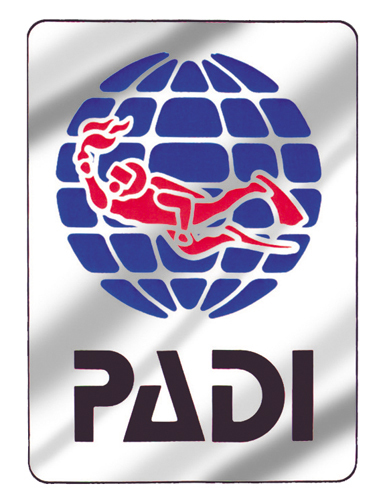 It can be upgraded to the PADI Open Water qualification at any time.